Do you remember what it was like to be a child? 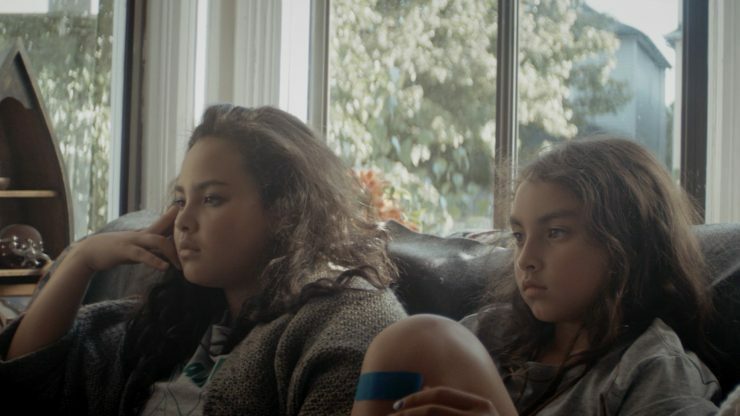 The following films ask us to see through the perspective of children facing very adult situations, and who yet react with a strength and heart that many grown-ups still aspire to have. It’s 1995 in a small town in southern China. 12-year-old Tomboy girl is an embarrassment to her family, which values her younger brother far more than her. Tomboy girl dresses like a boy and counts the days until she can leave her village to find a place where she will be treated as an equal. 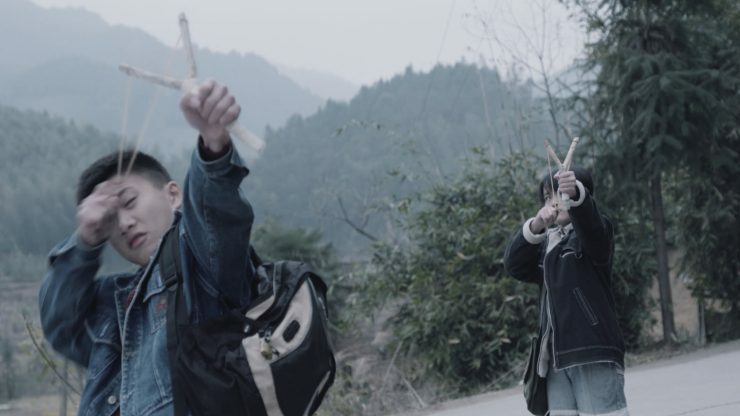 The boys in her school are threatened by Tomboy girl's independence and decide to teach her a lesson one day. How will Tomboy girl get her revenge? After her parents’ divorce, a young girl believes there is a spirit named Joe living inside her family’s ancestral wooden cabinet whom she befriends. Disturbed, her father decides that his daughter needs to wake up from her delusions and empties the whole cabinet in front of her. Still believing that Joe is there, the girl finds a new home for him with the help of her mother. 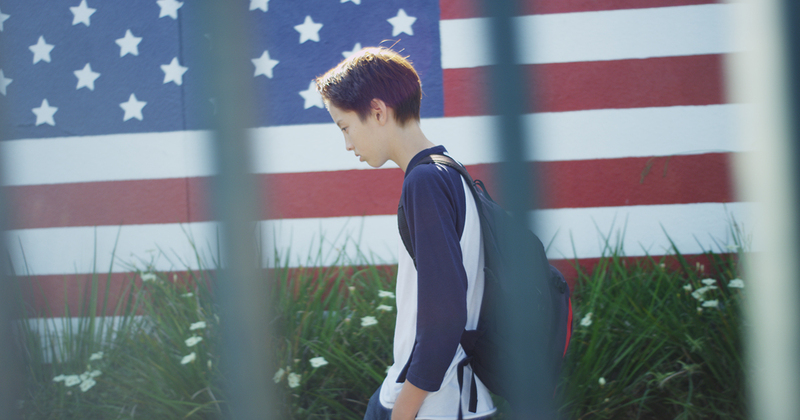 Liang Fen, an anxious nine-year-old immigrant girl, is embarrassed by her un-American looks. She navigates her first Sunday at a Chinese American church alongside her worrisome mom Lily and clingy seven-year-old sister Ann. Fen’s hope of making new friends is soon lost upon the humiliating discovery of lice in her sister’s hair. Turning her frustration towards the young Ann, Fen brings the family’s underlying tensions to a boiling point. 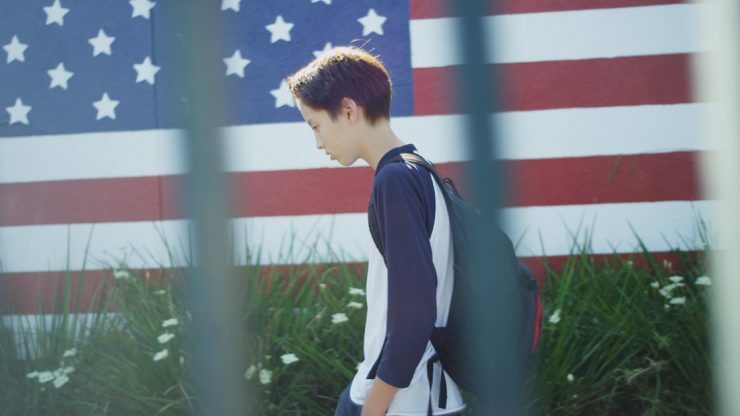 After the passing of his grandfather, a Japanese American pre-teen Johnny is relocated to a new school and quickly finds himself alienated because of his appearance. Constantly feeling like a foreigner, Johnny struggles through adversity to discover his own identity and peace of mind.